Three-time MotoGP World Champion Jorge Lorenzo is on the mend after breaking his left scaphoid in a training accident. 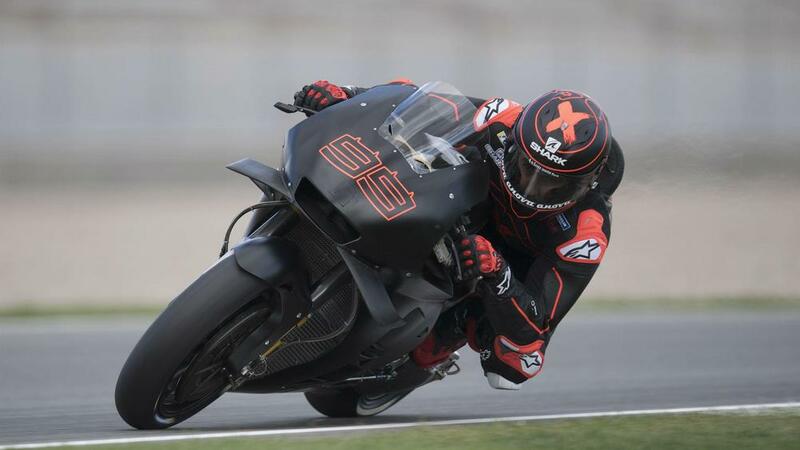 Due to the nature of the injury, Jorge Lorenzo and the Repsol Honda Team have elected for Lorenzo to miss the Sepang Test to focus fully on his recovery. His aim is to return fully fit for the Qatar Test, February 23 to 25.